Pale straw in colour, aromatically this wine shows bright, clean modern notes of lime zest and salt with background touches of mango and paw-paw. The palate is surprisingly soft with a light leesy texture and very delicate and fine acidity; which is a hallmark of this vineyard. 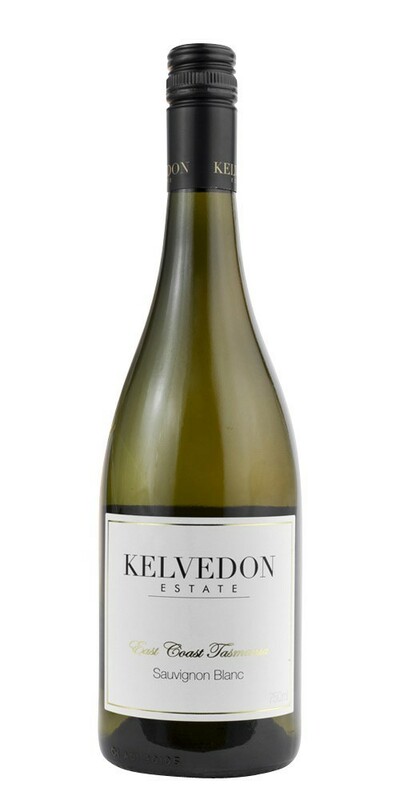 Notes provided by Kelvedon Estate.